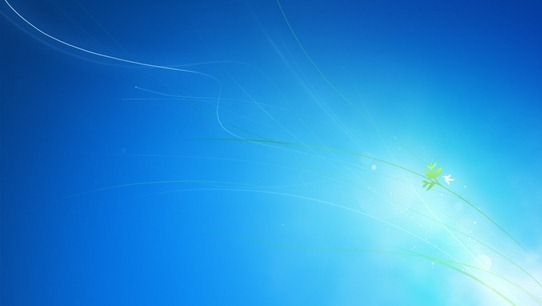 I have been using Windows 7 since RTM and I have to say that I am impressed. It seems quite solid and there have been many “that’s nice” moments. 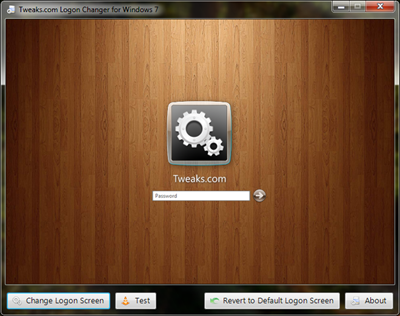 One default that I have disliked is the logon wallpaper image. It is a bit, how do you say, ghey. I tried out a few methods of changing it involving manual resizing of images and registry editing and it all seemed a bit too hard for such a minor thing. 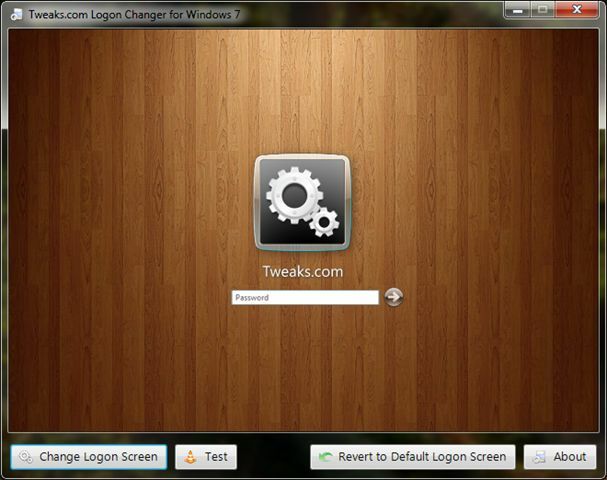 Then I found Tweaks.com Logon Changer for Windows 7 and my life changed for the better. Within 2 minutes I had a beautiful background from my wallpaper folder and am already impressing everyone around me. The process couldn’t be easier. You download the file, unzip it, and run the single executable file contained within. You press Change Logon Screen, choose your image, click Test, and voilà, you have a lovely new logon screen. If you ever change your mind, you can always run Logon Chnager and click the “Revert to Default Logon Screen” button and return to the factory setting. Well done, Tweaks.com. 4½ stars. We get a lot of attempted comment spam, as I am sure all bloggers do. I just had a look at an item in the moderation queue and had a bit of a laugh. The idiot spammer actually included rel="nofollow" in the links that he was trying to insert onto Pinkjoint. This is a tag that tells search engines to ignore the link, which is exactly contrary to the spammer’s purpose. 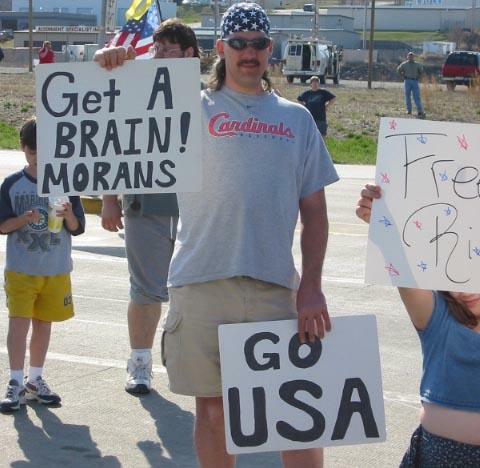 Morans. I love Messenger, it is an important part of my life and has been for over seven years. There are a few things that I dislike about it, but the one that keeps coming back is this: if I don’t close each conversation window individually then that conversation doesn’t get added to the History. If I restart my computer and have 8 conversation windows open, then none of those conversations will be saved. Whenever Messenger crashes, as it does from time-to-time, I lose all of my precious conversation history. Microsoft / MSN / Windows Live / Whoever: please change Messenger so that the conversation history is updated in realtime. While you are there, please make the history browser better – make it look more like the conversation window. My main request, the thing I want the most, is to not lose my data all the time.